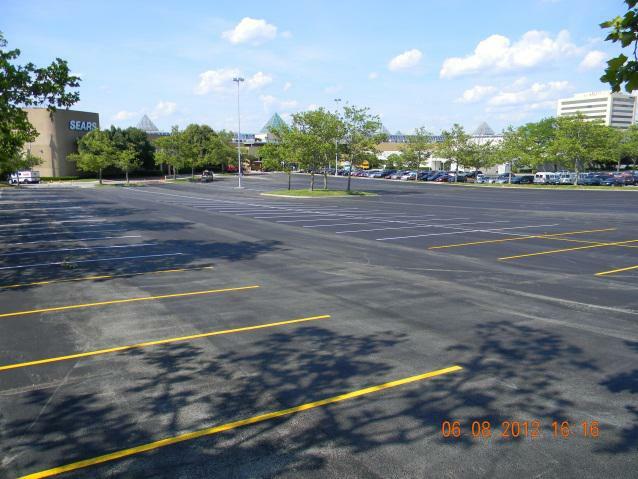 When your tenants and customers begin complaining about the state of the parking lot and walkways around your property, it's time to do something – fast. 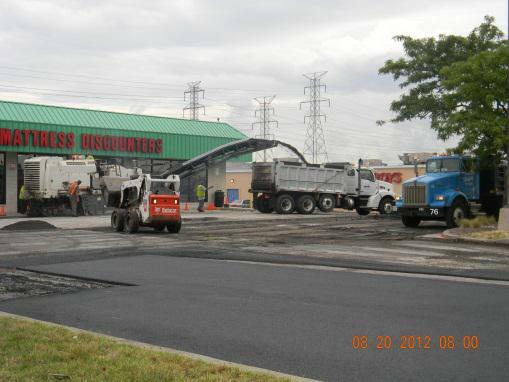 PTG Enterprises offers services such as commercial center paving commercial pavement repair and construction. These projects require careful planning and attention to detail, so traffic continues to flow even during peak times. In addition, we'll make sure your tenants can keep their doors open for business. 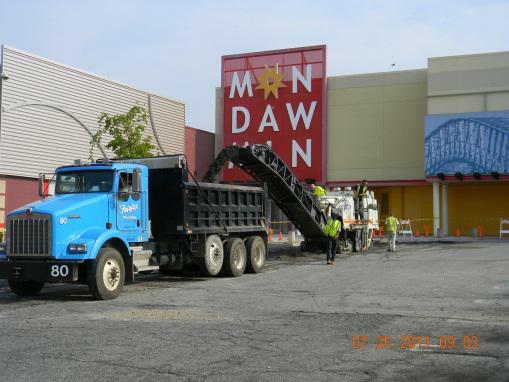 The time spent by PTG for preconstruction minimizes disruption to your business while making sure the paving or concrete construction stays on time and on budget. That's the result of our experience and dedication. 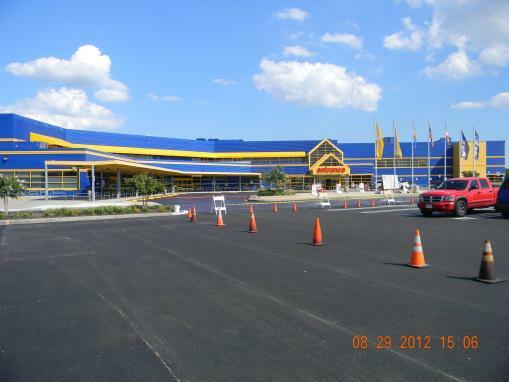 After the asphalt has been installed, we'll make sure all commercial striping is complete so the finished product looks crisp and professional.